27 July 2018, Comments: Comments Off on When Is the Best Time to Run Your Pool Pump? When it comes to running your pool pump, there are many different approaches. You can be an early bird, a night owl, or a combination of the two. Some run their system for long hours, and others try to use it as little as possible. There are pros and cons to each method, so let’s run through the options and determine which is the best for your situation. What Is a Turnover Rate? The big idea when it comes to running your pool pump is to get all of the water in your pool to go through the filter at least once a day. This is the “turnover rate” for your pool, and most systems can turn over the water about 2-3 times a day. But, getting your water through the filter is not the only factor involved in cleaning your pool. During the day, the ultraviolet rays from direct sunlight reduce the amount of chlorine in your pool. In some cases, they can lower the level as much as 90 percent over just a few hours. Running your pump during this time helps counteract the sun’s effect and keeps your pool from using up as much chlorine. The downside, however, is that the time of day with the most sunlight is also peak hours for most electric companies, causing your monthly bill to increase. 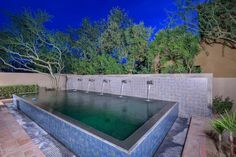 By running your pool at night, you avoid this side effect, but some say it is not as effective. If you want to save money, run your pump overnight, but try to circulate your water at least one hour during the day. This will help keep bacteria at bay, which thrives in warm, still water. Lastly, as the elements change with the seasons, so should your pool habits. As you start to use your pool less in the winter months, you can usually afford to run your pump less. 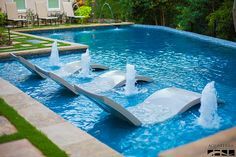 As a general rule, we tell our clients that an average-sized pool should run a pump for about eight hours in the summer, while you can drop it closer six hours in the winter. 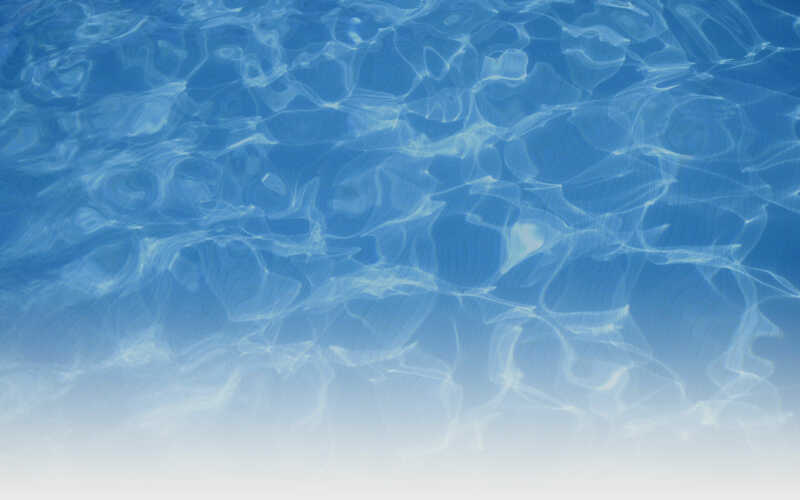 Hopefully, this information has helped you determine the best plan for your pool. Ultimately, use the method that works best for you, and if you aren’t getting the results you desire, switch it up until you get the super clear water you’re looking for. As always, if you have any pool needs, don’t hesitate to contact us today to get started on your next project!